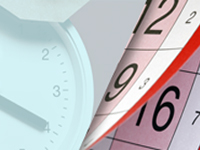 Inconvenience caused to the stakeholders for delay in publication of results and marksheets of some examination due to some technical fault is deeply regretted. University is trying its best to resolve the issue as early as possible. Students who have not yet complete their online registration should reply with their name, course name, and college name at the mail id of the assistant registrar(asst.registrar@wbuhs.ac.in ) on or before 13/04/2019, failing which their online registration may not be completed. 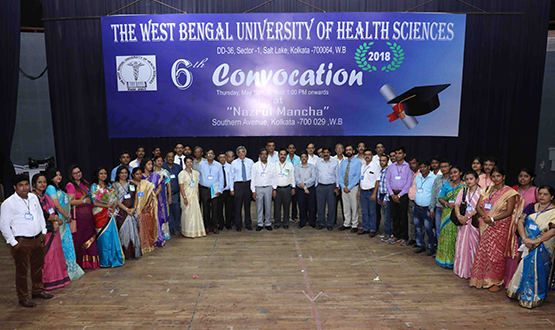 For the purposes of affiliating, teaching and ensuring proper and systematic instruction, training and research in Modern System of Medicine, Homoeopathic System of Medicine, Ayurvedic System of Medicine, Unani System of Medicine, Nursing Education, Pharmacy Education, Dental Education, Education on Laboratory Technology, Physiotherapy, Speech Therapy and Education on other paramedical courses ‘THE WEST BENGAL UNIVERSITY OF HEALTH SCIENCES ACT – 2002’ was passed by the West Bengal Legislature and ‘The West Bengal University of Health Sciences’ came into existence on 1st January, 2003 at DD-36, Sector-1, Salt Lake, Kolkata-700 064. Deals with sanction of affiliating the courses, registering the students in those in addition to looking after the general administration of the University. In charge of supervision of the teaching-learning processes in the different institutions including certification of the curricular and Ph. D. researches. Entrusted with both entrance and summative evaluations of the students. Conducts more than three hundred examinations round the year. 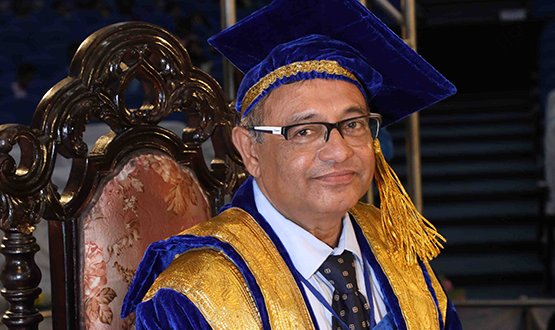 Responsible for managing the fiscal transactions, procurement of logistics and reimbursement for remuneration for faculties of the University. 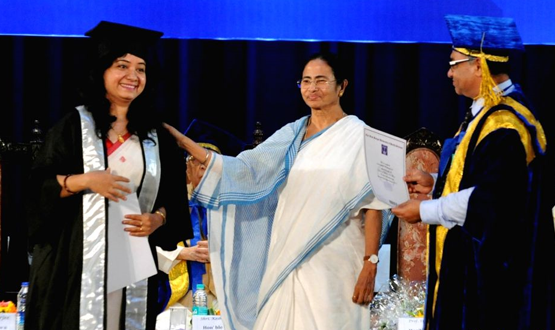 Chief Minister Mamata Banerjee with WBUHS glitterati. 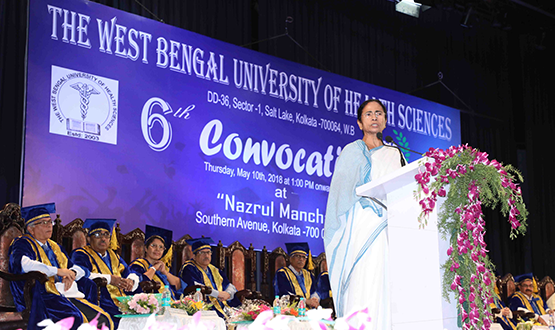 Honourable Chief Minister Mamata Banerjee at the 6th Convocation ceremony. 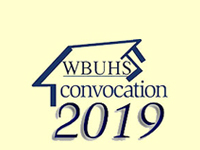 The WBUHS alumnus at the 6th Convocation ceremony. 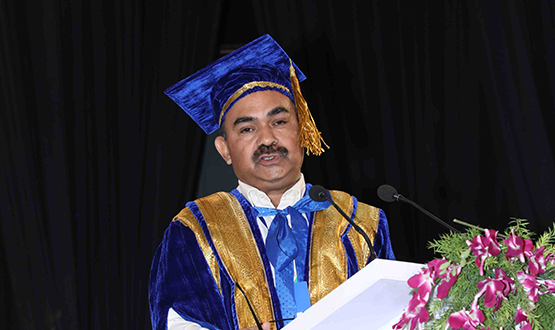 The Vice Chancellor at the 6th Convocation ceremony. Please fill in the form below to reach out to us.